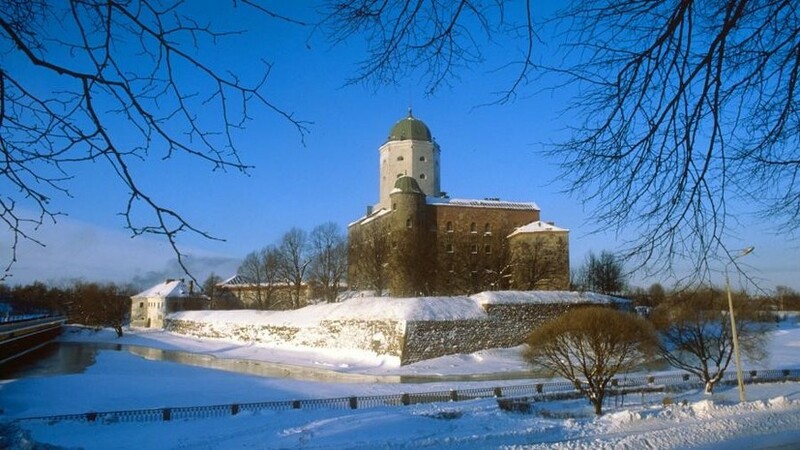 Archaeologists have discovered the end point of a secret underground passage from the northern end facade of the Commandant’s house, which is part of the complex of buildings of the Vyborg Castle. It is reported by kp.ru. “It is assumed that the underground passage is a military construction. Perhaps this is a powder cellar or a camera for conducting a plantar battle to protect the main entrance to the castle, ”said Vladimir Tsoi, director of the historical and architectural museum-reserve Vyborg Castle. It is noted that the work of archaeologists led the years, including in the winter. Once the dungeon has been fully studied and restored, it will become part of the museum exhibition. Earlier, Gazeta.Ru, citing the press service of the Ministry of Culture of the Moscow Region, reported that archaeologists discovered an ancient necropolis in the city district of Istra. The find dates back to 2600-2500 BC. All items are well preserved.